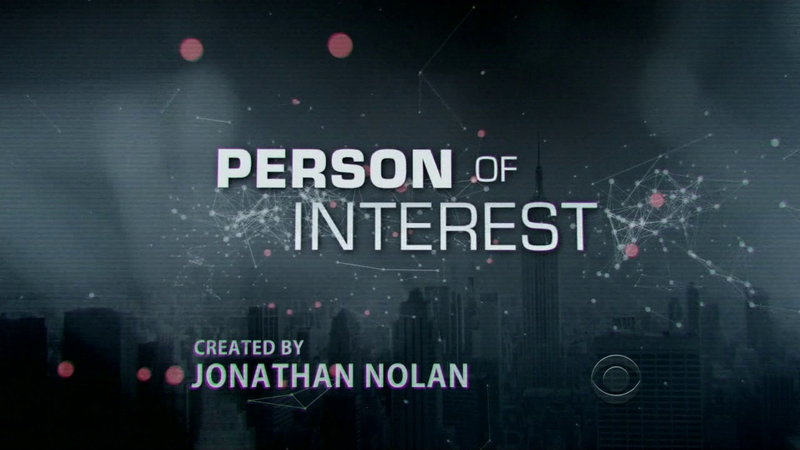 Person of Interest ‘Root Cause’ preview! 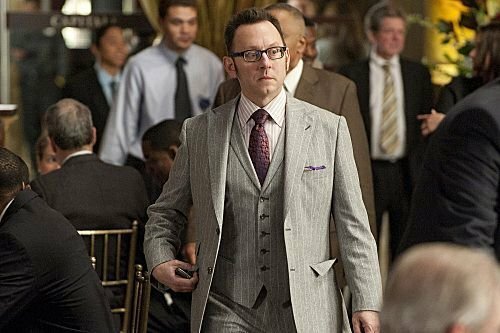 Tonight there won’t be an episode of Person of Interest airing, instead we will have to wait until next Thursday for the episode ‘Root Cause’. Next weeks episode sees the return of Zoe (The Fixer) which I think is great as this show could do with more recurring characters and sh and Reese made a wonderful combination. 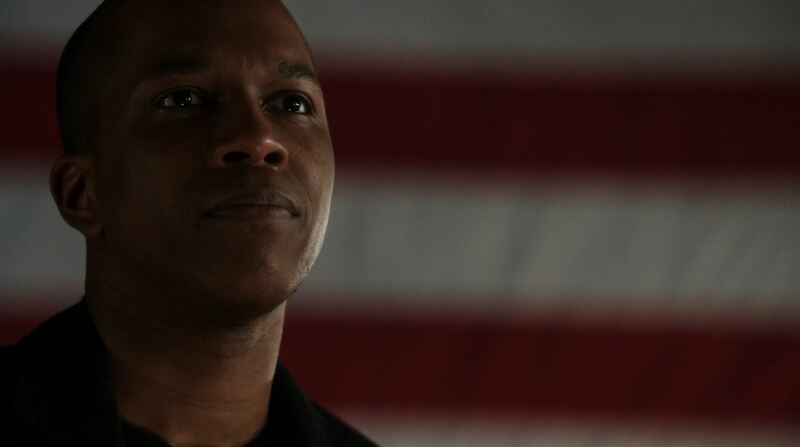 “Root Cause” – Reese and Finch’s latest POI is a down-on-his-luck man who may have reached his breaking point. 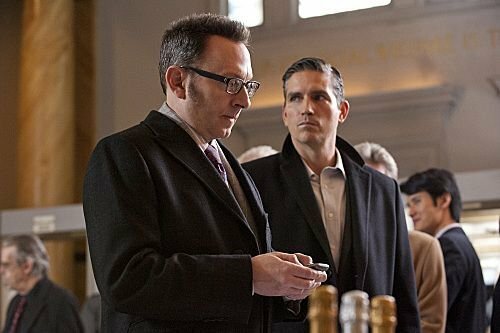 As the case evolves, the duo calls upon a former POI for help, the resourceful and well-connected Zoe, on PERSON OF INTEREST, Thursday, Feb. 2 (9:00-10:00 PM, ET/PT) on the CBS Television Network. Next story Fringe ‘Forced Perspective’ review! Previous story Fringe ‘Forced Perspective’ Preview!